Mistakes may happen. It can be because of the kids playing carefree on the ground or even it can be due to burglary or vandalism which can break the commercial glass installed in your office or corporate space. There is nothing to feel stressed if such thing happens as we are right here to assist you and take you out of the problem anytime and anywhere. Feel free to connect with us for resolving such problems with perfection and without making any compromise with increased cost. We promise to offer you professional service and that too in record time. Be it broken or cracked glass. Both can be a risk for the property. Ensure you hire a professional expert for fixing the issue and making installation of the glass panels. 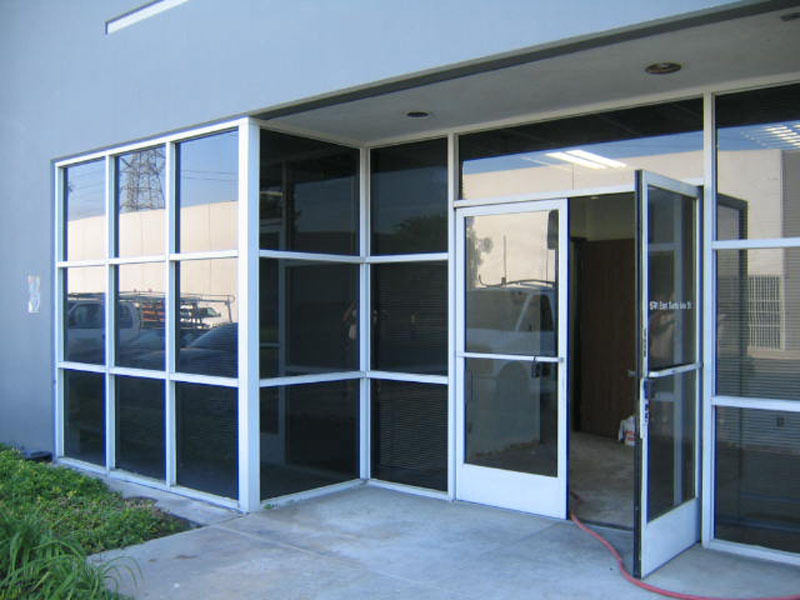 We offer emergency storefront glass repair, board up, as well as specialty glass repairing services. 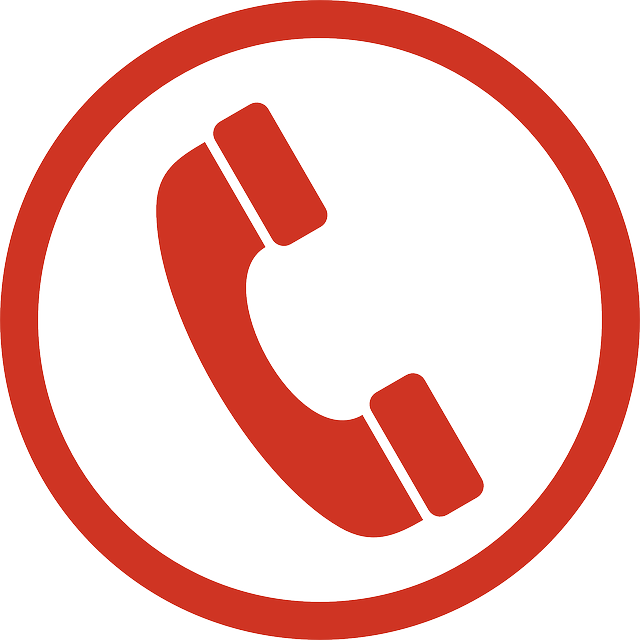 Feel free to give us a call at (202) 617-8035! We being a trusted name of the industry, promise to make quick glass window replacement in easy and simple manner. 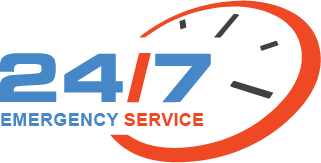 Our charges are affordable and on time. Being customer-centric in our approach we ensure that each of our serviced customers is happy with us.